ZOE is the growing women’s ministry at Crossroads. Zoe is the Greek feminine word for 'life' in the New Testament. In John 10:10 Jesus says, 'I have come that they may have life (zoe), and have it to the full'. We are mothers, daughters, sisters & friends who share the common passion of knowing & serving Jesus Christ. We desire to see women of every age come to know the transformational power of Jesus Christ that they might have and share the abundant life Jesus taught us to have. 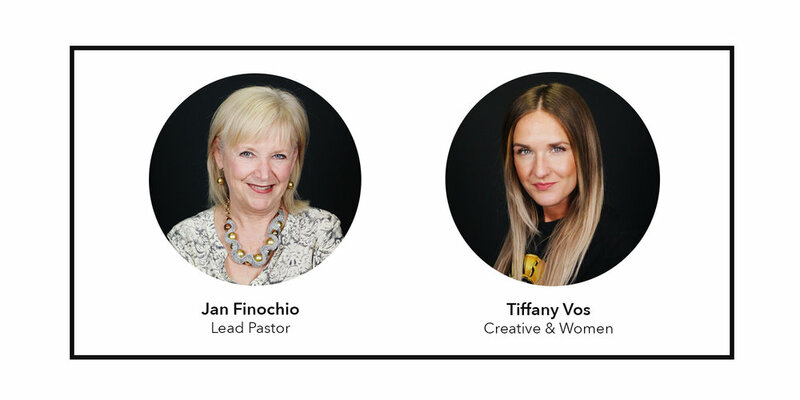 ZOE is led by our lead pastor Jan Finochio and her daughter Tiffany Vos, together with the fabulous team of ladies they are sure to be a strength and support to you!